MyDigitalSSD Bullet Proof eXpress (BPX) Pro NVMe solid state drives push the limits of PCIe 3.1 data transfer by offering best-in-class sequential read/write speeds in excess of 3GB/s (3,000MB/s) with blistering 4K random speeds ideal for performance seeking gamers, DIY PC enthusiasts, overclockers, and graphics professionals. Powered by the next-gen Phison E12 PCIe Gen3 x4 NVMe controller, BPX Pro SSDs combine 3D NAND flash with NVMe 1.3 interface protocol to maximize bandwidth while lowering latency and power consumption for unprecedented system responsiveness, shorter boot times, faster application launches, and enhanced browsing with cooler idle temperatures compared to the first BPX series. 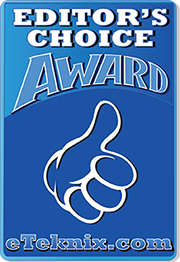 Raise your performance expectations, experience a BPX Pro today. Using Toshiba BiCS3 TLC NAND inside, the BPX Pro outperforms 2D NAND SSDs with enhanced write/erase endurance for higher efficiency and better reliability over the life of the drive. 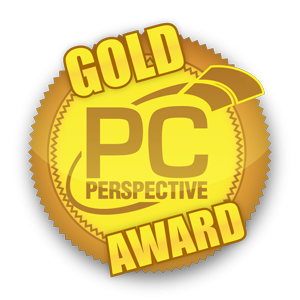 Called "Phison’s best SSD controller to date", the Phison E12 (PS5012-E12) PCIe Gen3 x4 NVMe controller incorporates the latest and greatest in engineering technologies to help the BPX Pro deliver best-in-class write speeds backed up by end-to-end data path protection, enhanced error correction, bad block management, and advanced wear leveling to ensure data integrity during high-speed transfers over an extended drive life span. Additionally, the E12 controller supports AES-256, TCG Opal, and TCG Pyrite encryption for secure file storage along with APST, ASPM, and L1.2 power saving modes to maximize notebook battery life. Each BPX Pro dedicates a small allotment of NAND flash to assist the E12 controller in maximizing performance and IOPS when managing program/erase (P/E) cycles. This method of over-provisioning guarantees sustained peak performance with enhanced reliability and endurance throughout data-intensive workloads. 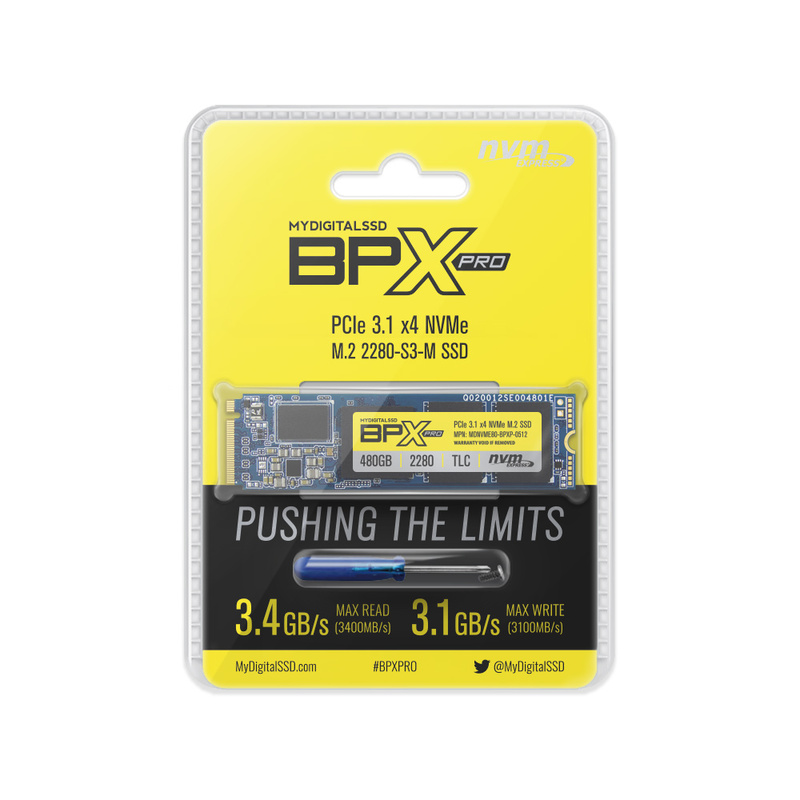 MyDigitalSSD BPX Pro SSDs use a four-lane PCIe 3.1 interface to optimize your computing experience; delivering unmatched throughput performance compared to other solid state drives, making them the perfect solution for the gaming and high-end PC market. Built with scalability in mind, BPX Pro drives are backwards compatible with PCIe 3.0, 2.0 and 1.1; limited only by their respective bandwidths. Designed from the ground up to deliver high bandwidth and low latency storage access, NVMe revision 1.3 fully utilizes the benefits of non-volatile memory that improves sequential and random speeds to meet today's high-performance computing demands. Compared to SATA-based solid state drives, the NVMe BPX Pro provides lower power consumption and higher IOPS, providing users with a more responsive computing experience in any environment. 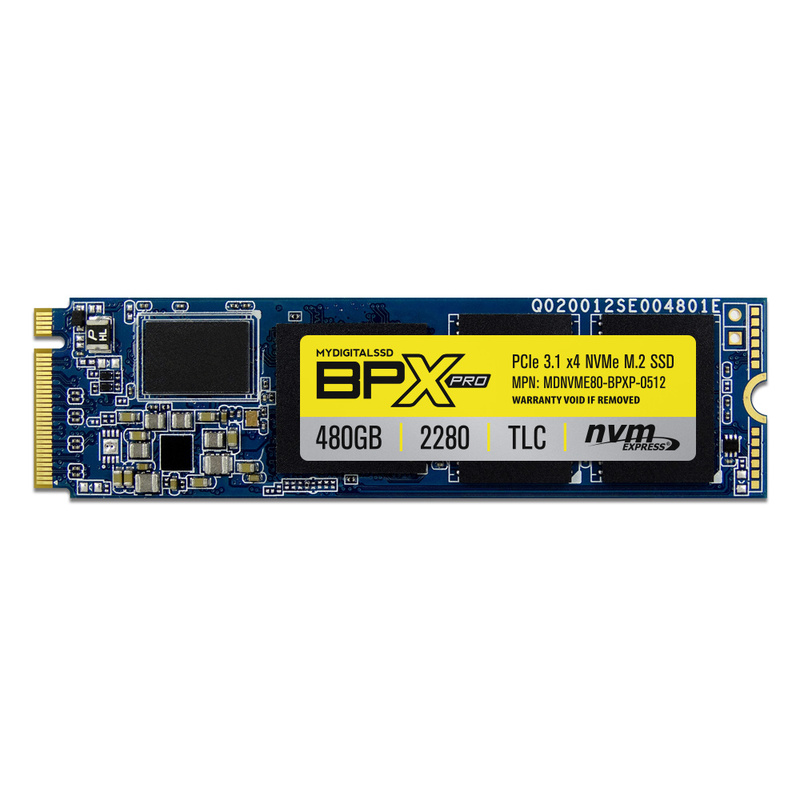 The BPX Pro can be used as both a boot device or ultra-high-speed secondary storage in virtually any system with PCIe M.2 M connectivity, including Z97 / X99 / Z170 / X299 / B360 / Z370 based motherboards, laptop notebooks, and small form factor PC's like the Intel® NUC. They can also serve as on-the-go portable storage combined with an external USB PCIe SSD enclosure. MyDigitalSSD BPX Pro SSDs utilize the light and compact M.2 2280 form factor to increase storage capacity while saving space for other components in any ultra-portable laptop or desktop workstation with a M.2 M connector. Test Environment: MSI Z270 SLI Plus / Intel Core i7-7700K 4.2GHz / 32GB RAM / Windows 10 Pro 64-bit / M.2 Turbo Port. 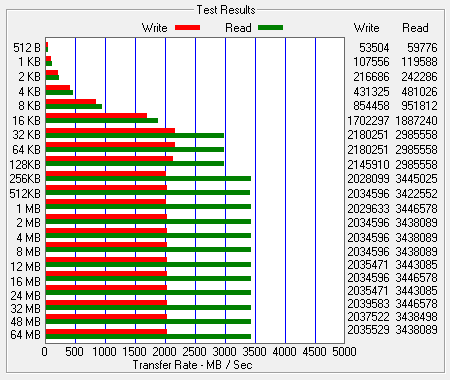 Driver: Samsung NVMe. Get the latest BPX Pro firmware for best performance! Need help checking your firmware? Read this guide. IMPORTANT: This update will erase the contents of your drive. 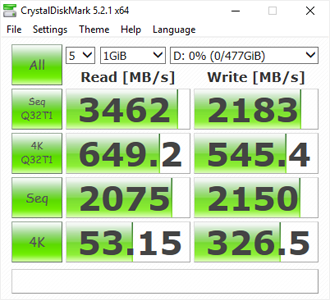 Runs fast and cool.Was buying 970 Evos,not any more.This is an excellent drive at a very good price.